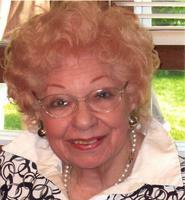 Provide comfort for the family of Ann Briggs with a meaningful gesture of sympathy. Ann M. Briggs, age 95, a longtime resident of Janesville, passed away Friday morning, April 12, 2019 at St. Elizabeth’s Home in Janesville. She was born March 6, 1924 in Escanaba, MI, the daughter of the late John & Rose Matakovic, and was raised in Rhinelander, WI, where she met her loving husband, Raymond W. Briggs. They were married on January 12, 1943 in Ft. Sheridan, IL. Ann and Ray moved to Janesville in 1956. Ann was a devoted wife and mother. Among her talents, painting was definitely her favorite. She also loved doing crafts for family members, and also for St. Patrick’s Church and School. She is survived by her 2 sons, Raymond J. (Carol) Briggs, of Janesville, and Timothy P. Briggs, of Whitewater; her grandchildren, Erin Briggs, of Janesville, Amy (Jon) Hunt, of Coloma, WI, Peter (Jackie) Briggs, of Whitewater, Toby Briggs, of Madison, WI, Kristi (Matt) Odierno, of Milton, Jayson (Tasha) Briggs, of Janesville, Heather (Carl) Freda, of Milton, and Andy (Susan) Briggs, of Madison; her great-grandchildren, Barry Hunt, Steven Hunt, Courtney Briggs, Sam Hunt, Kara Briggs, Archie Briggs, and Vayda Briggs; and by many nieces, nephews, and friends. Besides her parents, she was preceded in death by her husband, Ray, in 1996, her sisters, Mary and Katie, her brothers, Peter, Steve and John, and her daughter-in-law, Joanne Briggs. Ann will be mostly remembered for her feisty spirit and the great love she held for her family! Funeral services with a Mass of Christian Burial will be held at 11:00 A.M. on Tuesday, April 16, 2019 at ST. PATRICK’S CATHOLIC CHURCH, 315 Cherry St., with Fr. Timothy Renz officiating. Burial will take place in Mt. Olivet Cemetery. Visitation will be held from 5:00 until 7:00 P.M. on Monday at the WHITCOMB-LYNCH FUNERAL HOME & CREMATION SERVICES, and from 10:00 until 11:00 A.M. on Tuesday at the CHURCH. 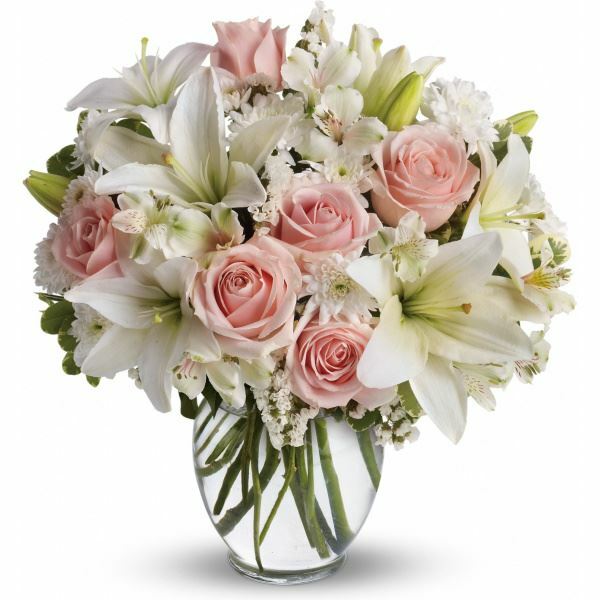 To send flowers in memory of Ann M. Briggs, please visit our Heartfelt Sympathies Store. Ron, Linda Stabler, Corey Fritzke, and Courtnie Fe sent flowers to the family of Ann M. Briggs. 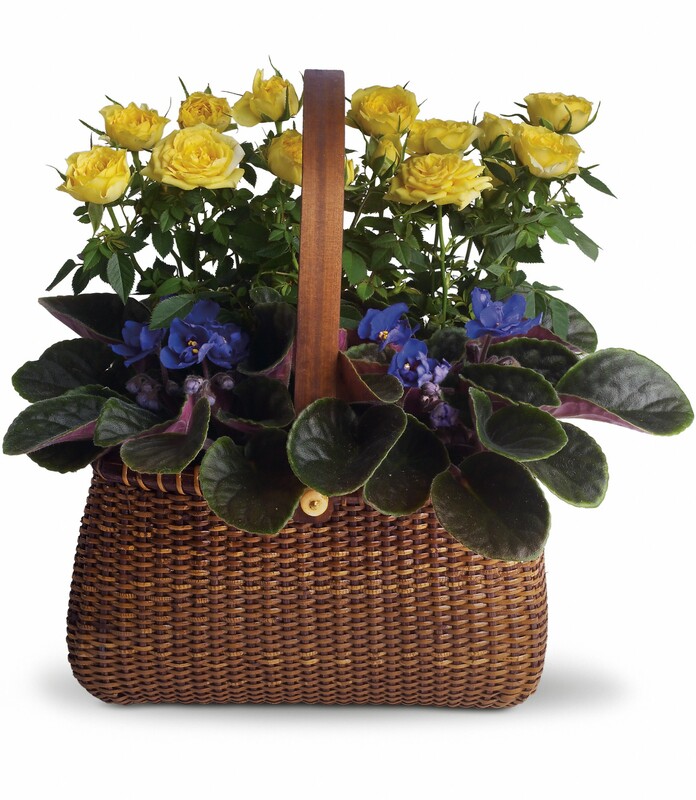 With loving memories of "Ann Briggs"
Heartfelt Sympathies Store purchased flowers for the family of Ann Briggs. To The Briggs family: We are thinking of you during this difficult time. Ron, Linda Stabler, Corey Fritzke, and Courtnie Fe purchased flowers for the family of Ann Briggs.